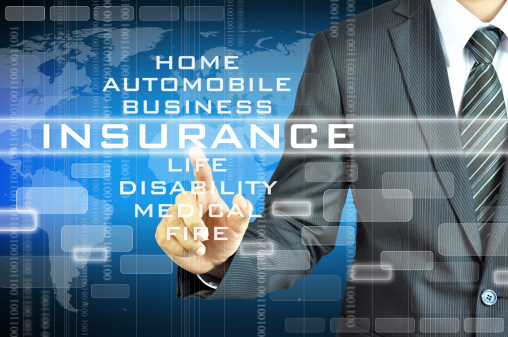 Many small business owners do not realize just how badly they actually need insurance. Sure, they probably have a bit of insurance on their buildings, their cars and home, etc. – but what about on the actual business itself? 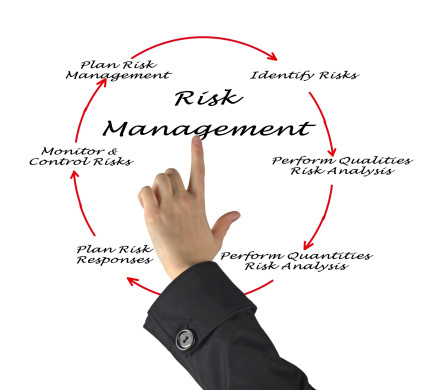 Risk management is essential for business owners, and this means going beyond the usual steps. One of the most effective ways to manage your risk is to transfer the risk elsewhere. Take a moment to think about insurance; when you purchase an insurance policy, you’re doing more than paying someone to provide you with a monetary payout in the event of disaster. You are allowing them to distribute the risk across a much larger entity than your small business, which means you’re less likely to feel the blow if something happens. There are multiple forms of risk that a small business owner should be aware of. The four main ones included market risk, credit risk, operational risk, and reputational risk. Market risk is the chance that your assets might lose value due to external variables that you have no control over; because you cannot guard against this, and can only predict it to a limited degree, it is important to insure against. Credit risk is the loss of income through unpaid bills, and is a very common occurrence to most business owners. Operational risk is loss of revenue because of failed processes. For example, fraud and shady employment practices fall under operational risk. For a large-scale demonstration, think to the market crash of 2007 to 2009; many blame operational failure as the cause of the recession. Finally, reputation risk is the loss of your reputation, an intangible value that holds a large amount of power. For many online companies, their reputation is everything. Reputational risk includes loss due to defaming or slander. The only real way to secure a small business against these various kinds of risk is to sit down with your insurance broker or agent and work out a plan unique to your company. Because so many small businesses cover a large amount of ground, some types of risk might be more prevalent than others. While you may not worry about market risk due to the size of your market, the loss of revenue you would suffer due to reputation loss is something to be concerned about. Work out a plan that covers the areas you are most at risk for.